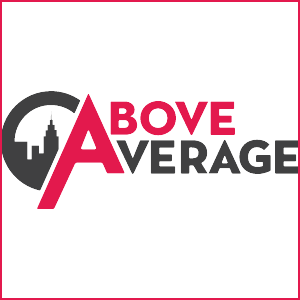 Above Average is a digital-first comedy production company. 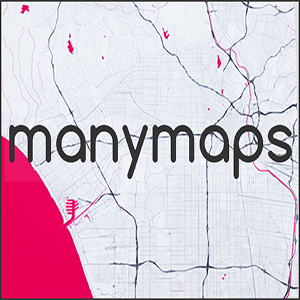 Design your own map prints of anywhere in the world on ManyMaps. 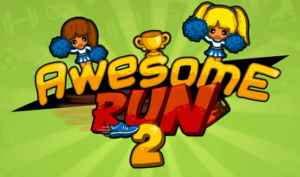 If you’ve ever had the dream of becoming an Olympic runner, Awesome Run 2 is finally your chance! There is no way to be bad at procrastinating. Even though everyone does it in a different way, we all do it. 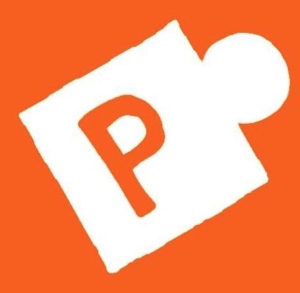 To help further your procrastination, Puzzle Prime is the best way to do it. 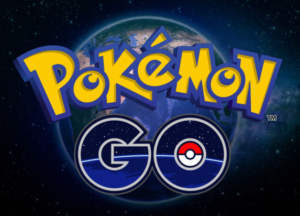 Alright Pokemon fans if you haven’t started playing Pokemon Go yet, you’ve got a lot of catching up to do! 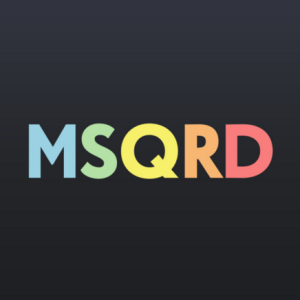 Take your selfies to the next level with Masquerade. 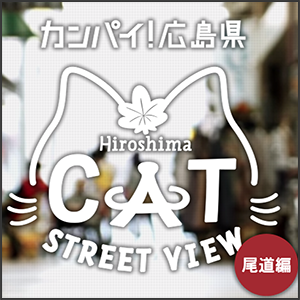 Walk the streets of Hiroshima from a cat’s point of view with Cat Street View. 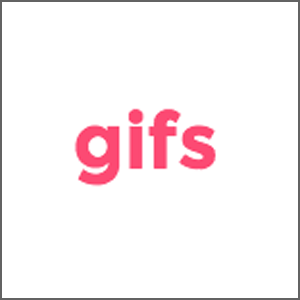 Gifs.com is a gif creation tool that lets you utilize clips from YouTube videos. 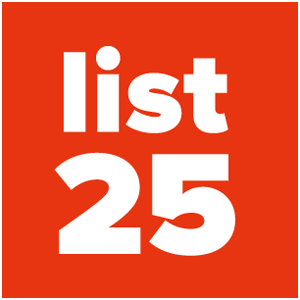 List25 combines the pursuit of interesting and intriguing facts with the innate human desire to rank and list things. 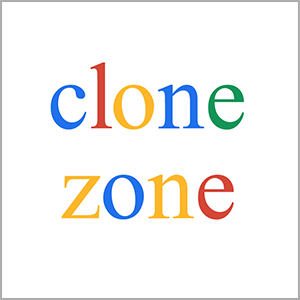 Clone Zone lets you edit the content found on the world’s most popular sites. 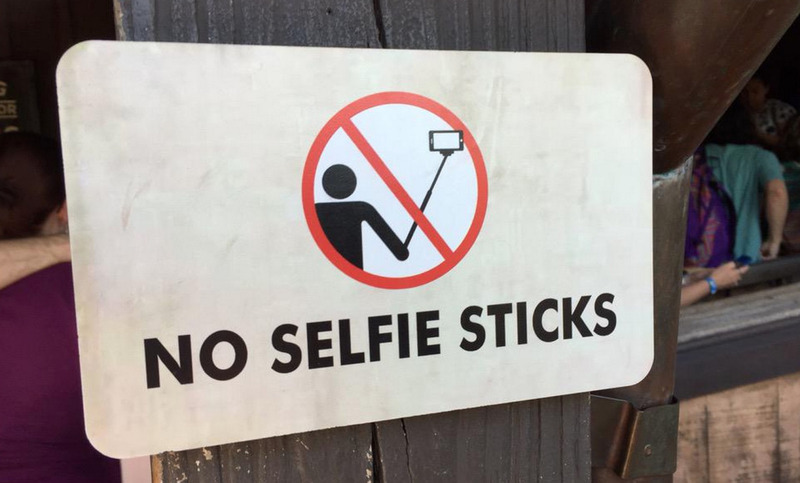 There are many places around the world that have banned the use of Selfie Sticks. Are you surprised? Check them out here. 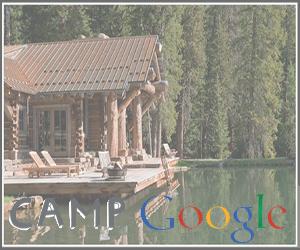 Camp Google is a free online summer camp, exploring a new scientific topic every week.